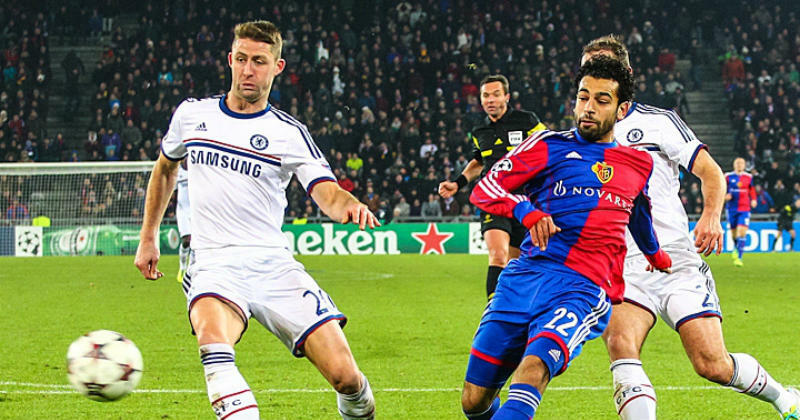 Mohamed Salah- the Egyptian winger is now in his second stint in the top tier of the English game, after previously being signed by Chelsea from Basel in 2014. Chelsea shipped him off for loan spells at Fiorentina and Roma after seemingly seeing Mo as surplus to requirements at Stamford Bridge. 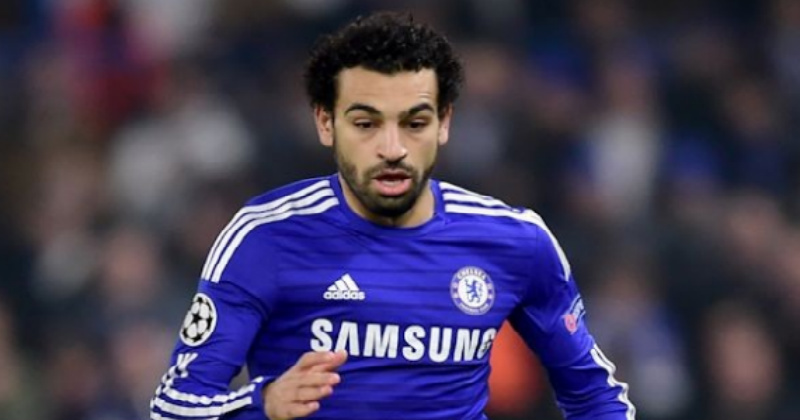 Fans may remember that Liverpool were eyeing up Mo Salah before Chelsea swung in and got to him first. Liverpool fans had just lost Suarez to Barcelona, so the missed opportunity at signing this exciting young winger who had bags of pace was disappointing to say the least. Many feel he would have slotted in nicely in the attacking Liverpool team at the time. It wasn’t to be, however, and after only 13 games for Chelsea he was sent packing to Italy, making his Roma loan move permanent in 2016. Salah went on to have a blinding first season for Roma, scoring 15 goals in 31 games. 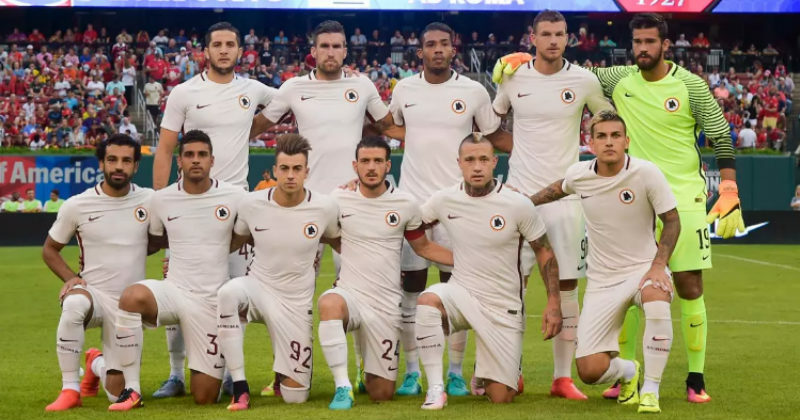 At the Stadio Olimpico Salah bagged himself a hat-trick for Roma in a 3-0 win against Bologna. 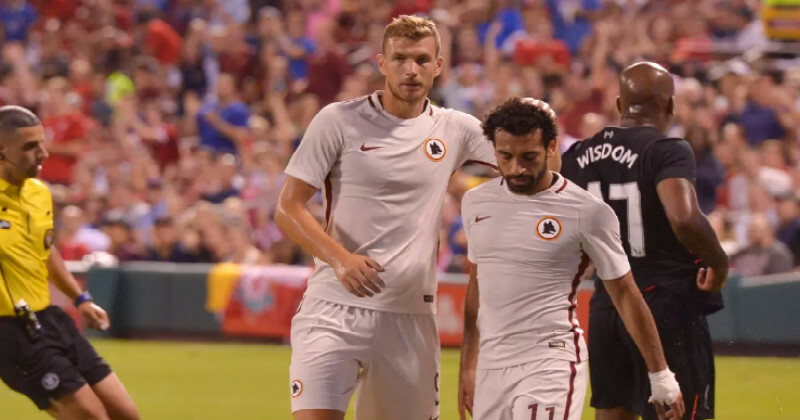 In just 12 Serie A matches, Salah’s goal tally was already at 8, further cementing the young winger’s reputation as a quality wide player. Liverpool’s summer transfer dealings at the start of this season were eventful to say the least. After the comical ‘misunderstanding’ in the approach of Southampton defender Virgil van Dijk, as well as the calamity of trying to land RB Leipzig’s Kante 2.0 – Naby Keita - Liverpool were looking desperate to make a signing. 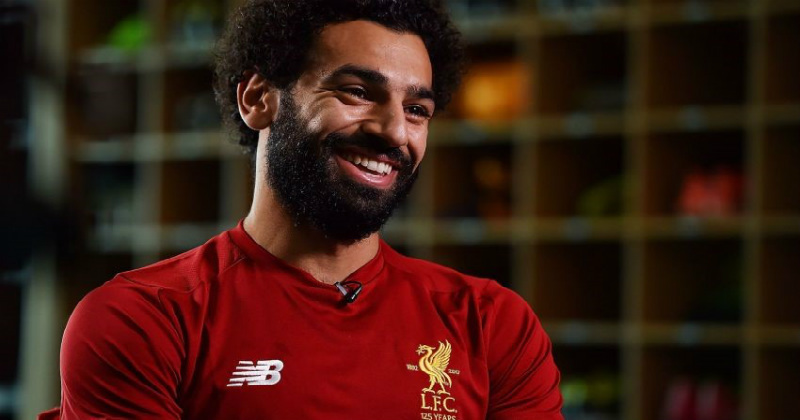 With Philippe Coutinho seemingly halfway out the door, Barcelona bound, some felt the signing of Mohamed Salah for £34m stunk of desperation. Now in November, £34m is looking like chump change after the way the rest of the transfer window played out. Whether it was desperation or not, Salah is certainly finding his feet on Merseyside. We’re going to admit, after looking at his stats, it’s easy to see he’s the star signing of the summer transfer window- at least so far. Ever since losing Luis Suarez back in 2014, Liverpool have been desperate to replace their talisman. Since his departure, no Liverpool player has managed to score more than 14 goals in a season. Already, Mo Salah has put away 12 goals after bagging 4 Champions League goals to add to his tally of 10 in the Premier League. The underlying stats make for even better reading for Liverpool fans. Salah’s total goals and assists means he’s had a hand (or a foot) in 15 goals this season. 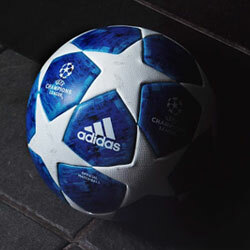 This is more than both Fernando Torres and Luis Suarez managed in their first 17 games. Now we know it isn’t wise to try and predict that Salah will go on to be the next Suarez at Liverpool, but if he can keep up this kind of form - who knows - maybe a few years down the line we’ll be asking: ‘who will be the next Salah for Liverpool?’. Let’s just hope Liverpool can keep a hold of this one. Salah has had some pretty tidy kits in his career. 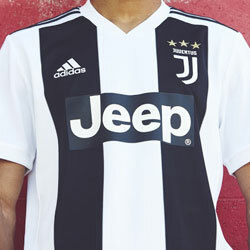 If you like any of the football kits you see here, then head over to FOOTY.COM and check out what we have on offer. 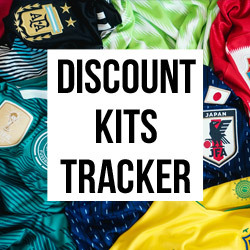 We’ve also got the best deals on the latest Liverpool kits, so you can show your support for the Reds at a fraction of the price!